Vietnam visa requirements for United Kingdom. Do British citizens need a visa to Vietnam? We wish to inform that: if you are a United Kingdom passport holder, you have to obtain a Vietnam visa in case you stay in Vietnam for more than 15 days. Do British citizens need a visa to Vietnam? No, UK passport holders may NOT need a visa to visit Vietnam. 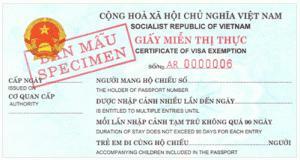 Please check out Vietnam Visa Exemption information for details. We wish to inform that: if you are a United Kingdom passport holder, you have to obtain a Vietnam visa in case you stay in Vietnam for more than 15 days. According to the regulations of the government of Vietnam, Vietnam Immigration Department, all the citizens of the countries in the world and the United Kingdom passport holders can apply visa to enter Vietnam. United Kingdom people can apply for Visa on arrival Vietnam for purposes such as tourism, trade, work, relative visit, medical treatment, marriage, etc. 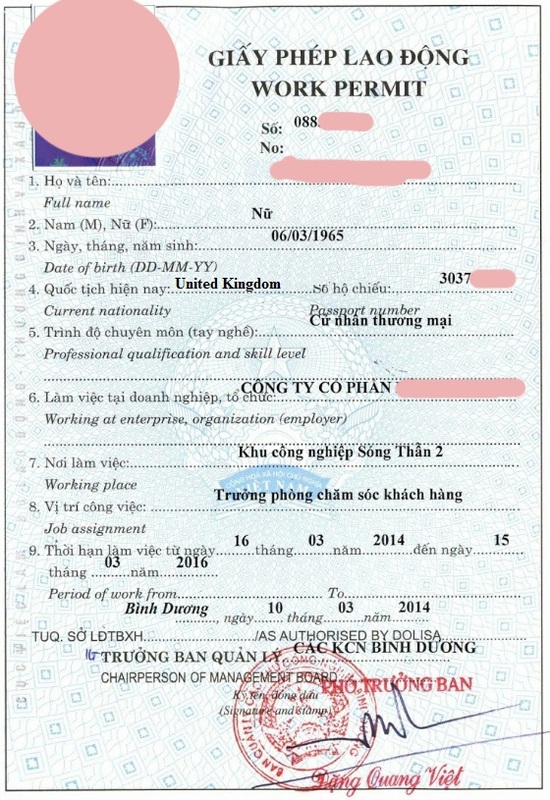 - Firstly, passenger must scan documents and information then send email to us: Passport surface of United Kingdom person and scan business registration certificate of Vietnamese Company, Expected Date of Entry and Place of stamping Visa. Time for tourism or trade Visa for United Kingdom people can be faster than 5 days; Or Visa can be obtained urgently in 01, 02 days but passenger must pay extra fee. - United Kingdom people can apply for Entry Visa online on our website or via email to us. - Passenger can go to the Embassy and apply for visa at Vietnam Embassy in United Kingdom or Vietnam Embassy in another country. 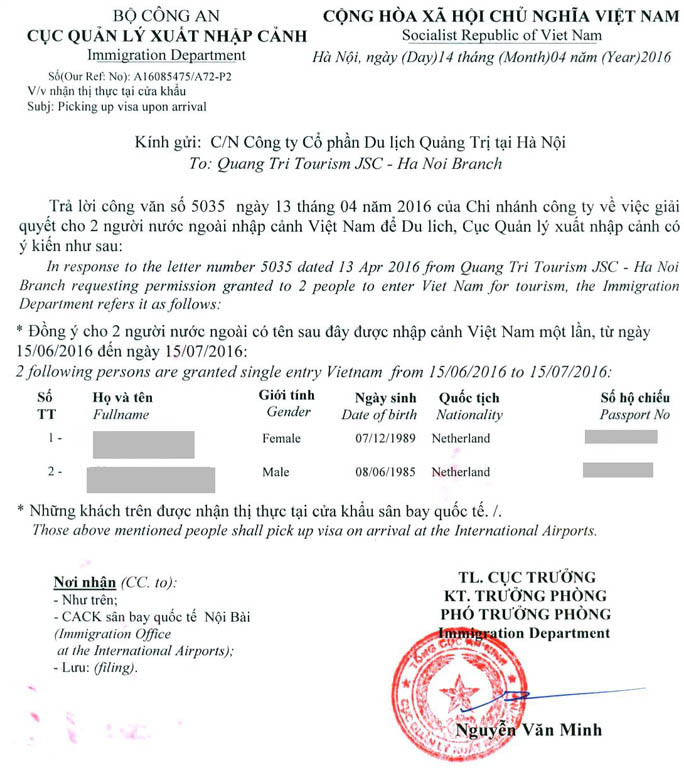 In case United Kingdom citizens come to Phu Quoc, Vietnam via international ports (included by air or by sea), stay at that ports and head to Phu Quoc Island, they are exempted from Vietnam visa not more than 30 days. It is only applied for people going to Phu Quoc. If they go to other places, they must make visa as usual. How to get Vietnam visa in United Kingdom? To have contact information of the Vietnam Embassy in United Kingdom, please access our homepage and find the box Vietnam Embassy location. According to the provisions of the Government of Vietnam, foreigners in general and United Kingdom passport holders in particular are only allowed to stay in Vietnam for 06 maximum continuous months. - In case they want to work for long time in Vietnam, the United Kingdom must have work permit in Vietnam. 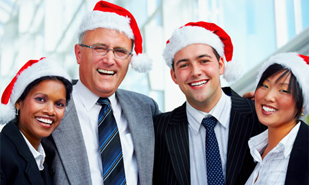 We will instruct you how to get it (Work permit can be extended). - After obtaining work permits, the United Kingdom can make 2 or 3 year residence card which can be extended. - If the United Kingdom are spouses, children of the Vietnamese, they can make 5 Year Visa Exemption (We will talk about this later). Before coming to Vietnam, the United Kingdom should prepare following documents to save the time to come back your country. 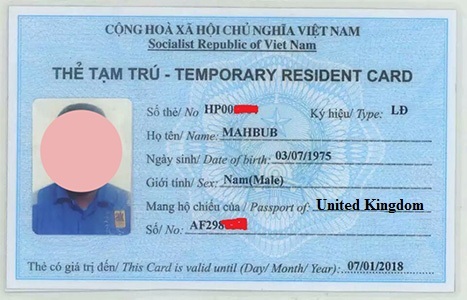 If a United Kingdom person has Certificate of Marriage with Vietnamese, passenger can apply for 03-year temporary residence card. When obtaining this 03-year temporary residence card, passenger can stay in Vietnam for 03 maximum continuous years under the term of the card without exit or visa extension. However, the purpose of this temporary residence card is to visit relative so passenger must still obtain work permit to work in Vietnam. 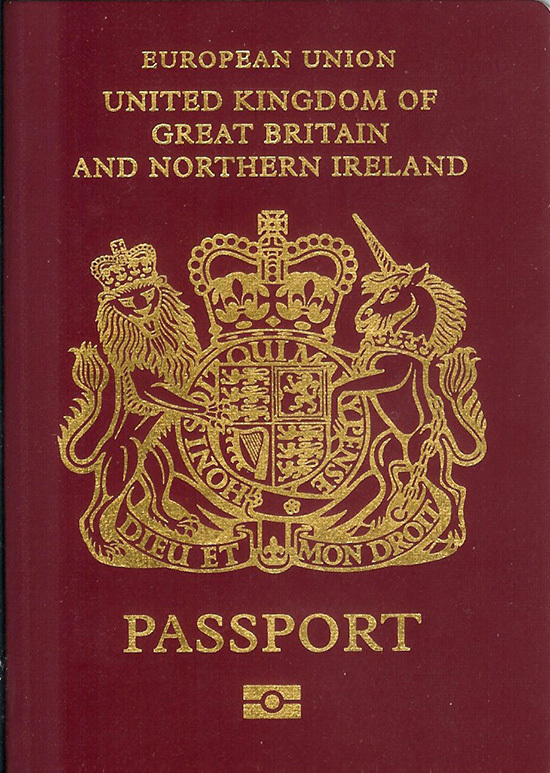 - The United Kingdom who hold foreign passport are spouses/children of Vietnam passport holders. The United Kingdom of Great Britain and Northern Ireland, commonly known as the United Kingdom (UK) or Britain, is a sovereign state in western Europe. Lying off the north-western coast of the European mainland, it includes the island of Great Britain, the north-eastern part of the island of Ireland, and many smaller islands. Northern Ireland is the only part of the UK that shares a land border with another sovereign state‍—‌the Republic of Ireland. British people, or Britons, are the citizens of the United Kingdom, British Overseas Territories, and Crown dependencies, and their descendants. British nationality law governs modern British citizenship and nationality, which can be acquired, for instance, by descent from British nationals. When used in a historical context, "British" or "Britons" can refer to the ancient Britons, the indigenous Brittonic-Pictish Celtic inhabitants of Great Britain and Brittany, whose surviving members are the modern Welsh, and Bretons.